This fresh and beautifully produced collection of poems has Jenny Joseph, John Keats and John Lennon rubbing shoulders with each other, a courageous blending of old favourites and new faces, the well weathered and the almost brand new. The poems are grouped into imaginatively named sections within the book, e.g., 'The Palace of People' and 'The Dazzling City' - enough to fire the imagination before even beginning the poems themselves. 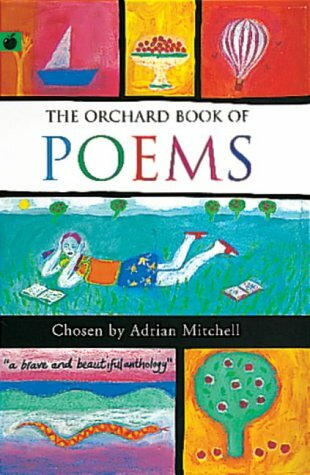 I lent this collection to a poem mad group of Y6s; they liked the poems but found the size of the volume a bit daunting. An excellent resource for adults, however.